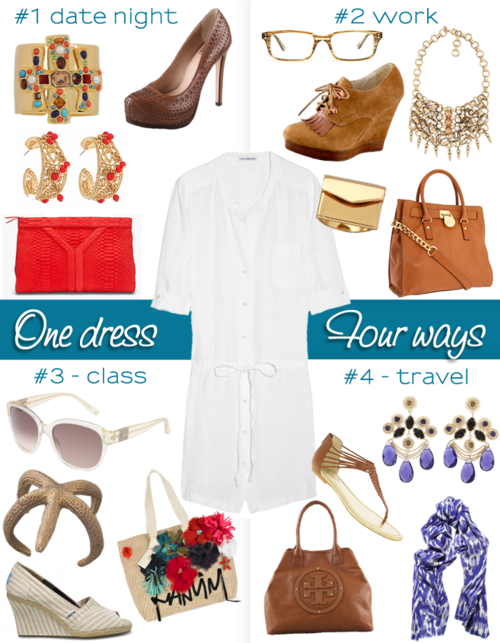 This James Perse shirt dress is one of those things that is absolutely essential for your wardrobe. Such a versatile piece, it really can go any way in terms of your own personal style. How would you wear it?